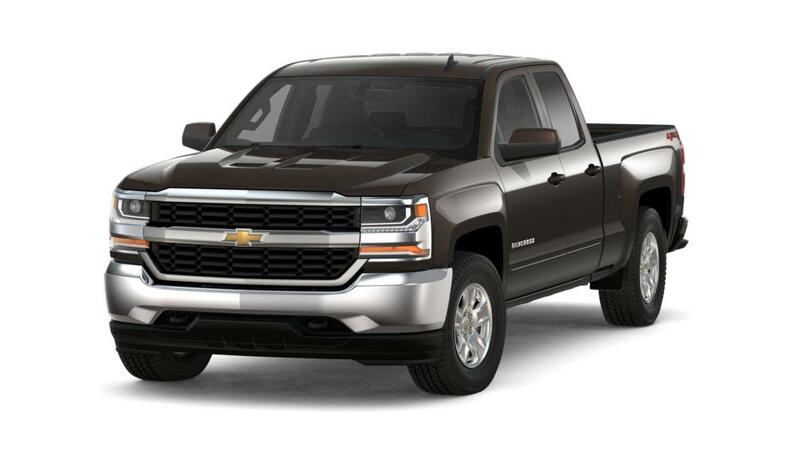 The 2019 Chevrolet Silverado 1500 LD is the newest installment of American pickup truck. It's a top-rated truck with a comfortable ride and low-noise interior, and it can haul your heavy loads. 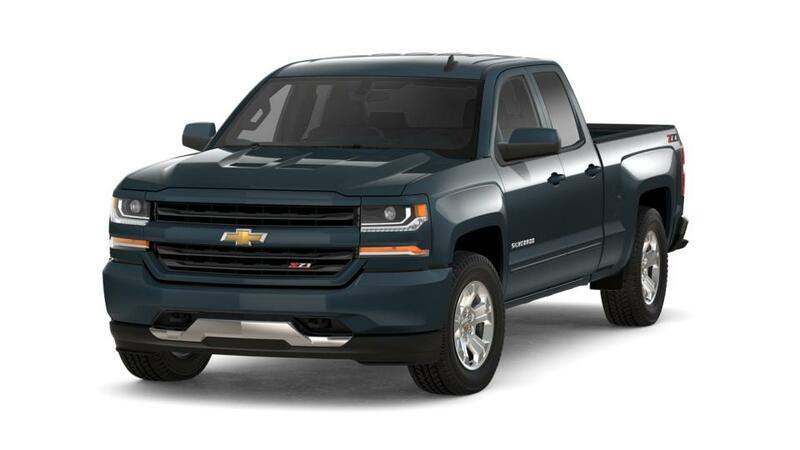 The new Silverado is significantly lighter than the previous model, but with 355 max hp will not compromise on performance. With max towing of up to 9,400 lbs., you'll tackle any job in this light-duty truck. Gadget enthusiasts will enjoy this truck’s available integrated 4G LTE Wi-Fi and wire-free charging with a built-in charging pad in the center armrest. Shop our inventory of new s in Honeoye Falls to select the color and trim level that you're looking for. For more information, give us a call at (866) 999-1458 about purchasing or test driving a .